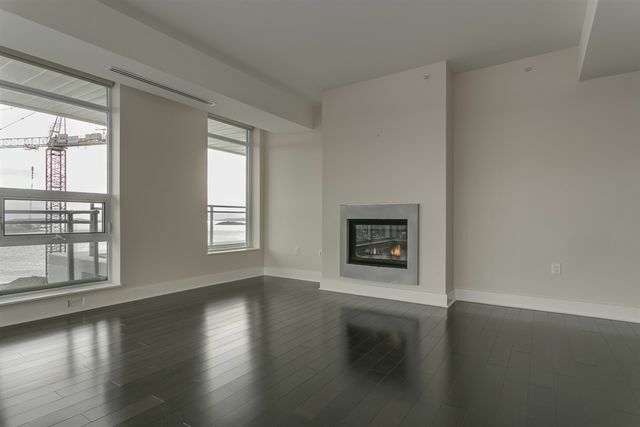 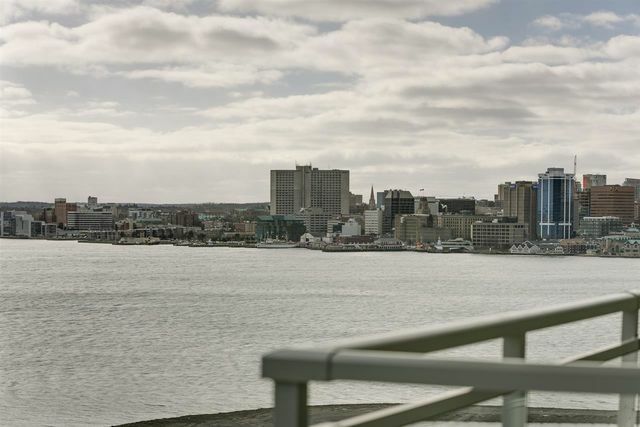 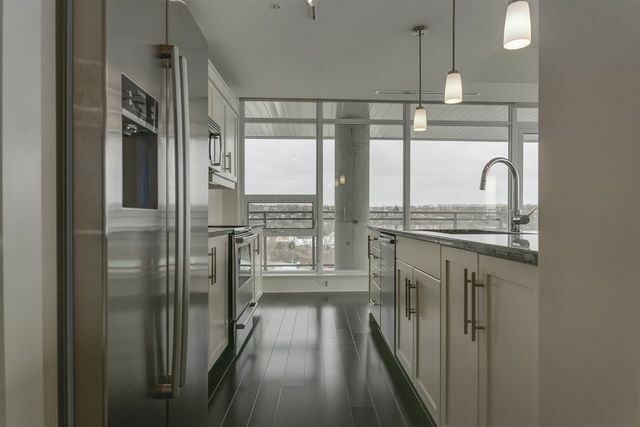 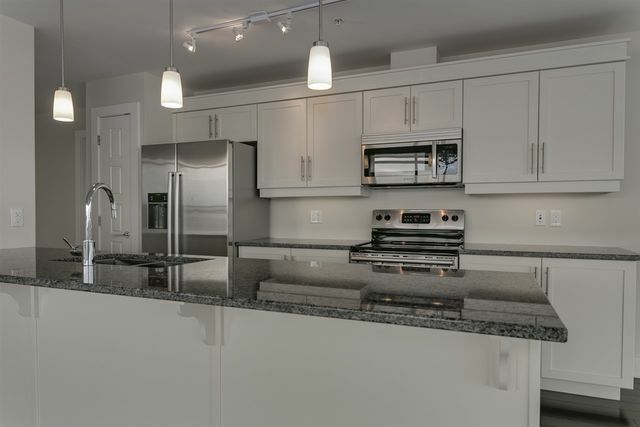 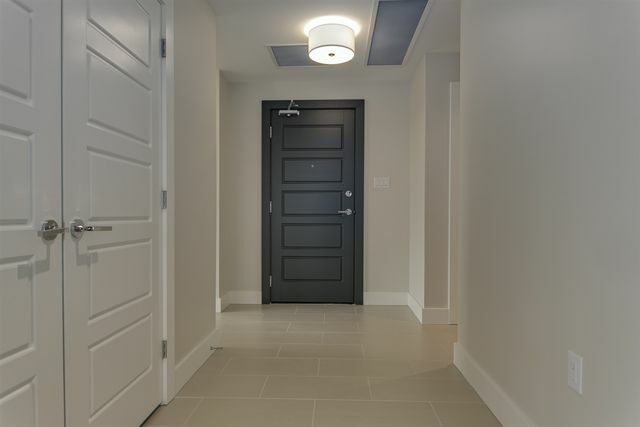 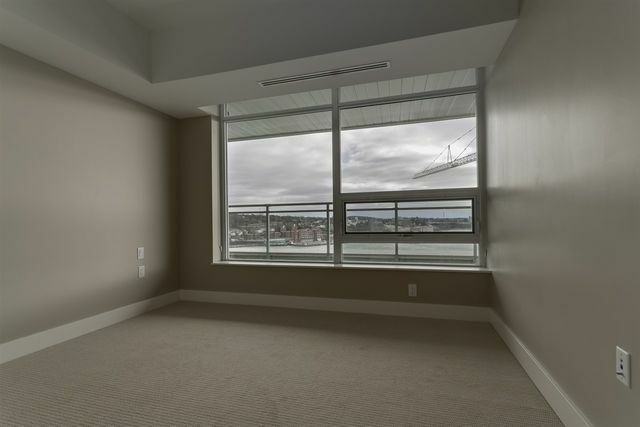 1202 31 Kings Wharf Place, Dartmouth (MLS® 201900439 ) Stunning penthouse unit at the Keelson, King's Wharf. 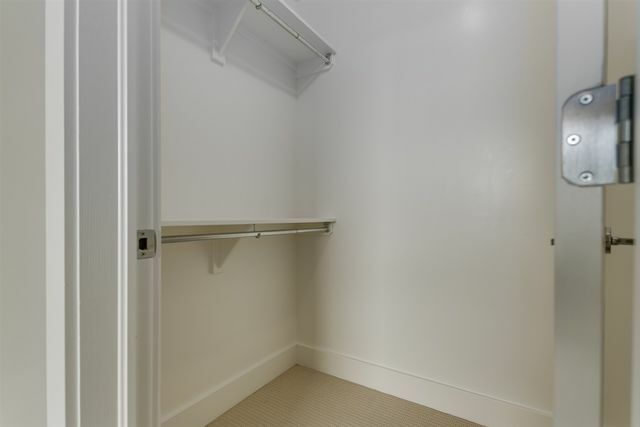 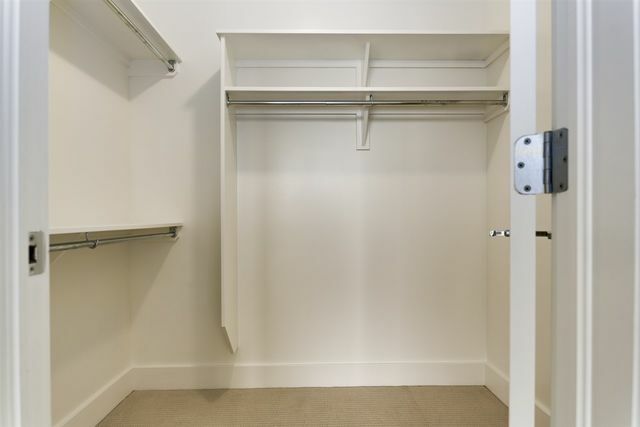 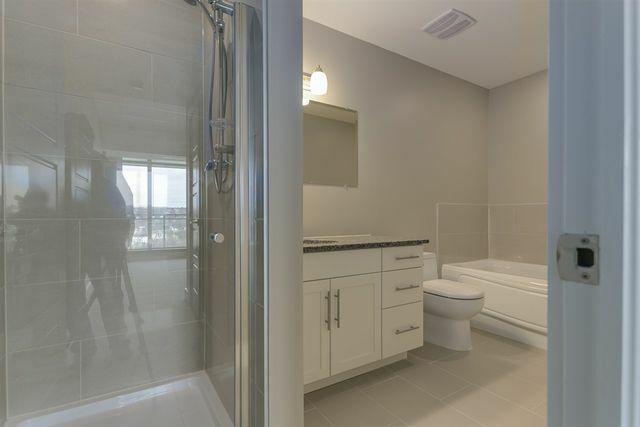 This condo is a 3 bedroom, 2 bathroom (including master bat with separate glassed in shower) unit perfect for the entertainer. 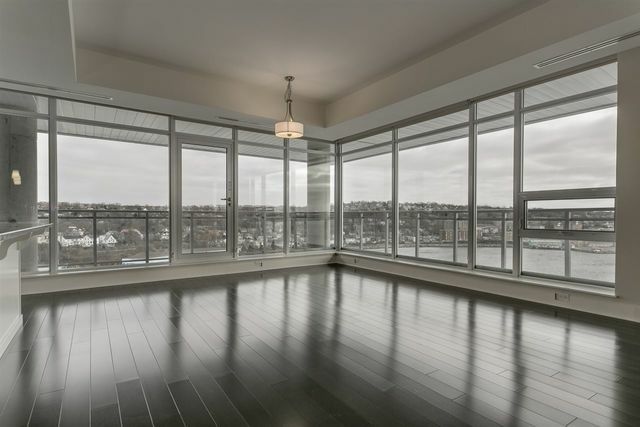 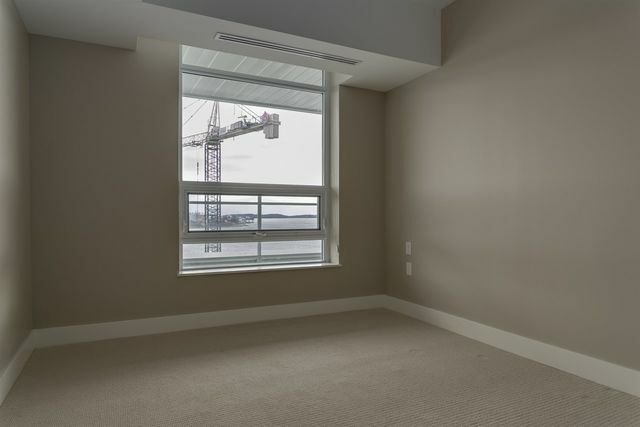 The great room over looks the beautiful Dartmouth Cove, and with floor to ceiling windows you are sure to enjoy the sunlight all day long. 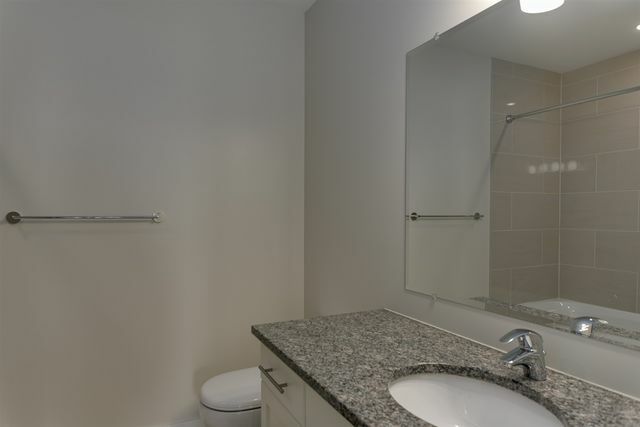 The dark wood floors throughout contrast the cream cabinetry, and compliment the paint colors. 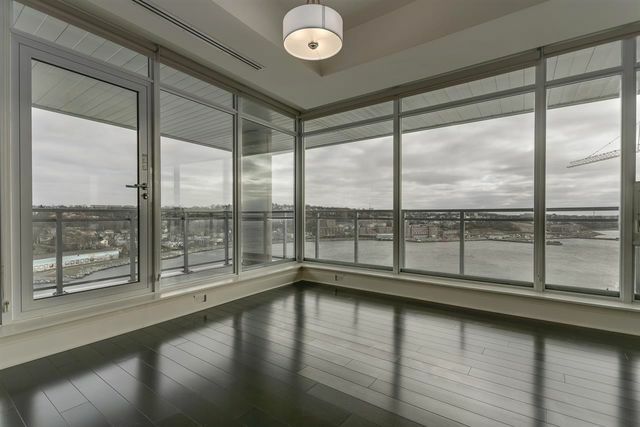 This condo must be seen to be appreciated. 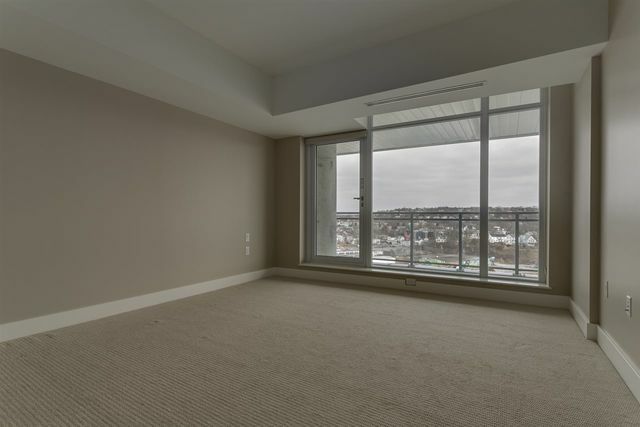 Listing Courtesy of: Atlantis Realty Ltd.